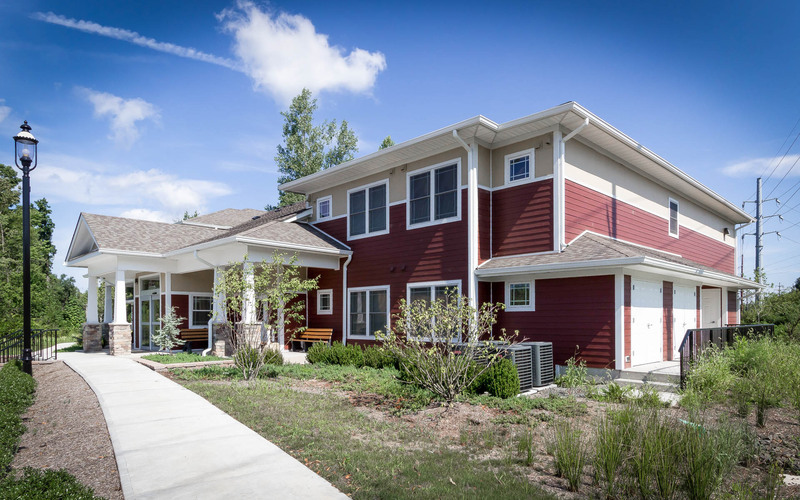 Developed for people with special needs, this new community contains 16 Single Room Occupancy (SRO) units. 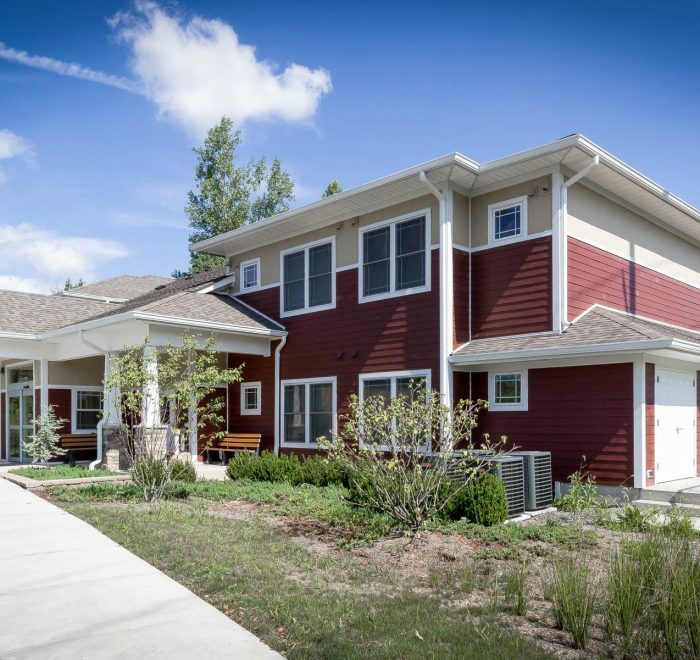 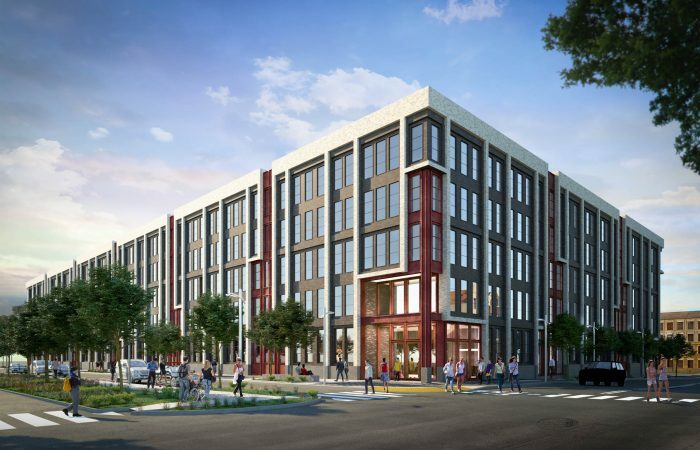 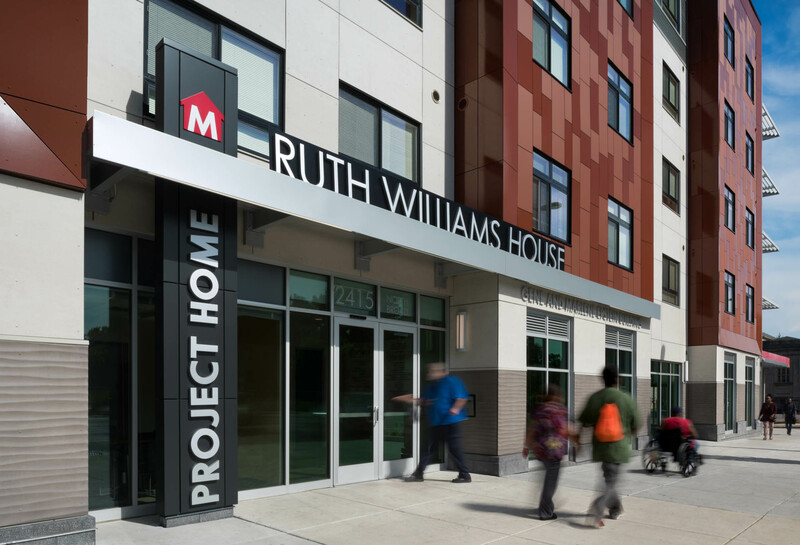 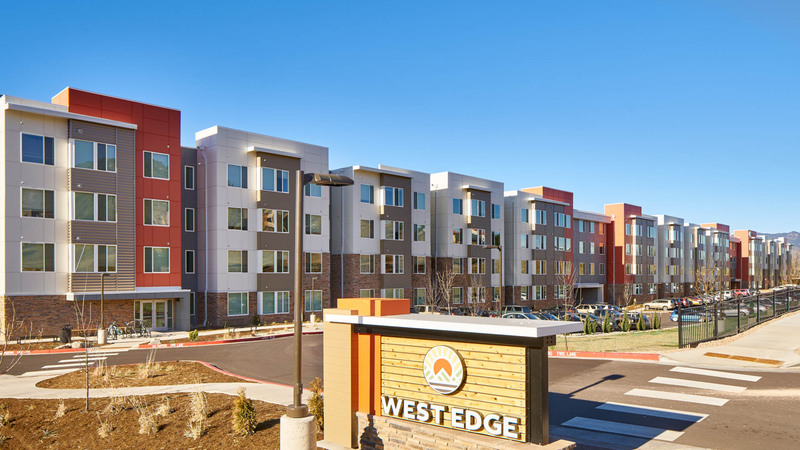 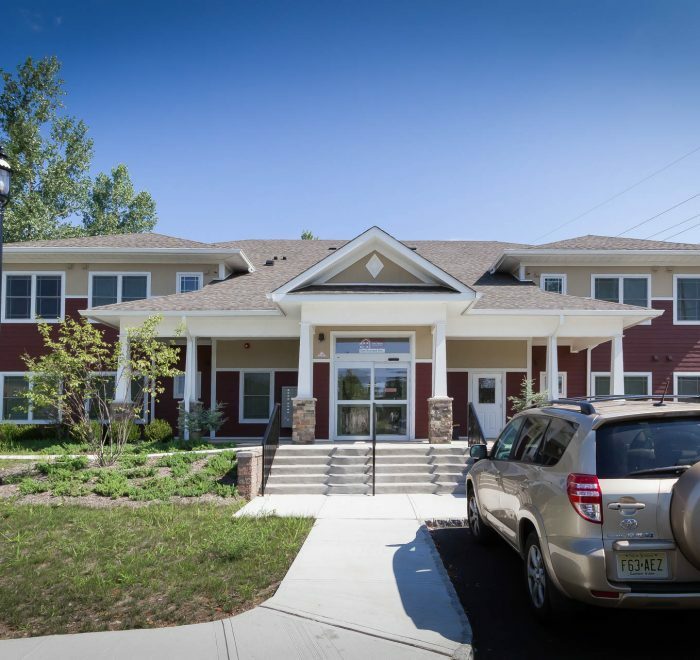 The first floor includes a building manager’s apartment and office, meeting room, resident activity room, common gathering room, mail center and two public restrooms. 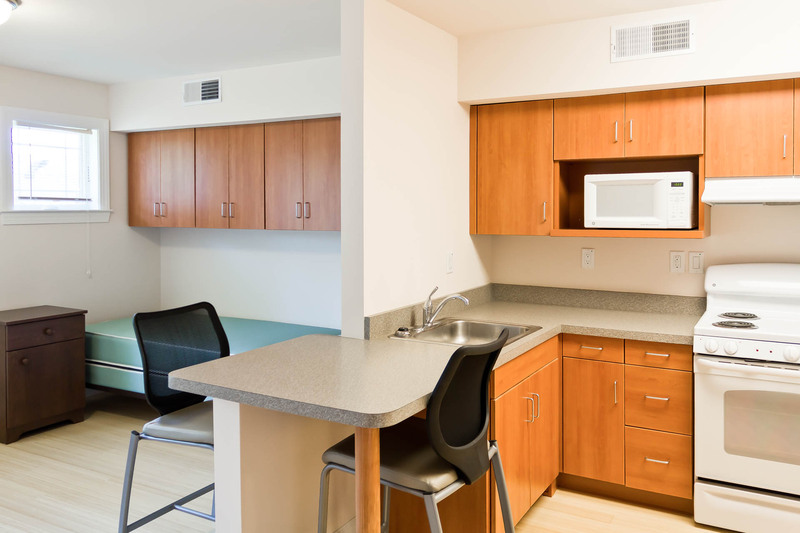 The second floor consists of nine units with a common resident laundry room and storage room with individual storage cubicles. 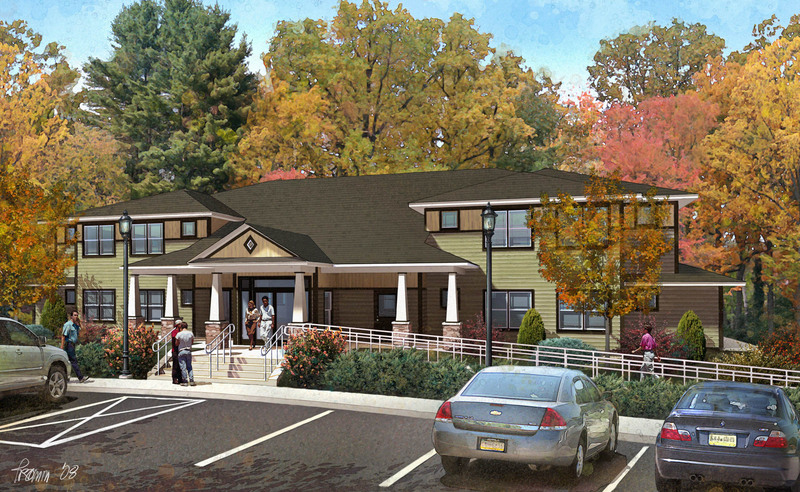 Site work included new landscaping, an accessible ramp, and a pervious parking lot. 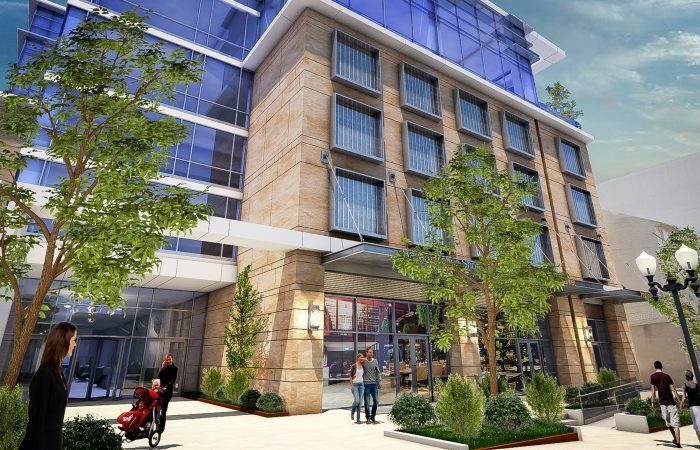 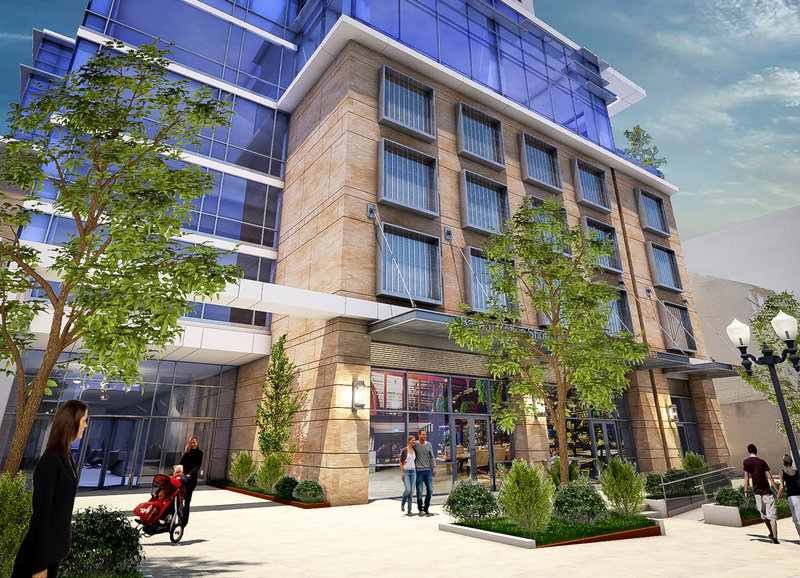 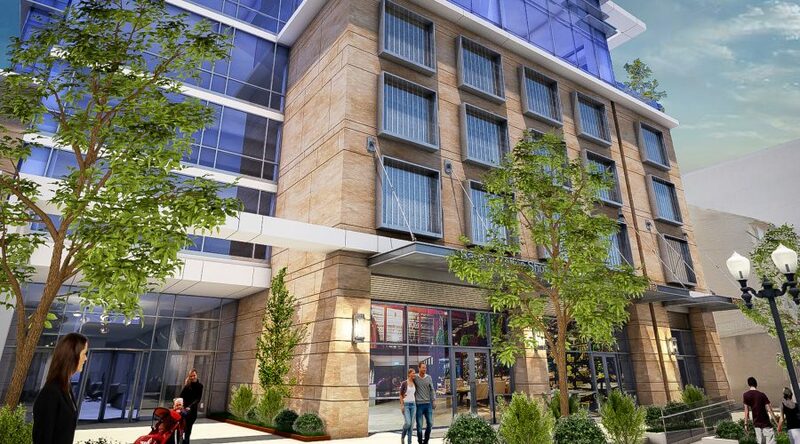 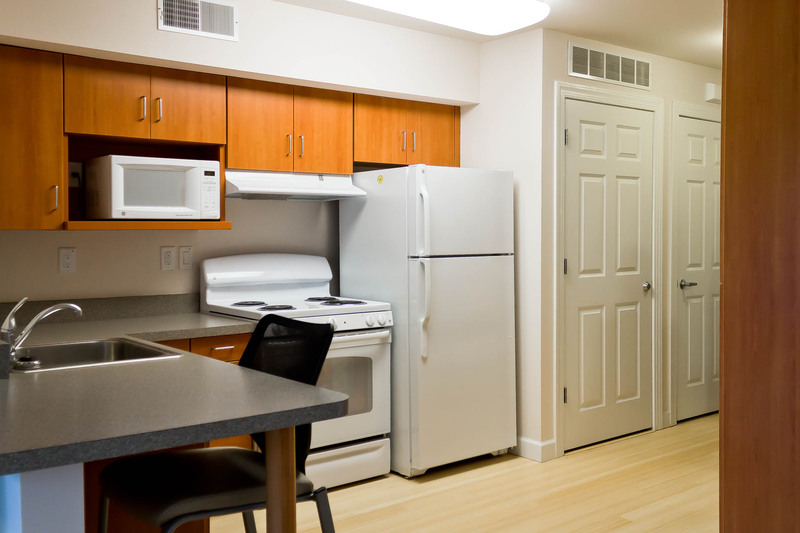 Inside, the residences are well-equipped for comfort, convenience and efficiency. 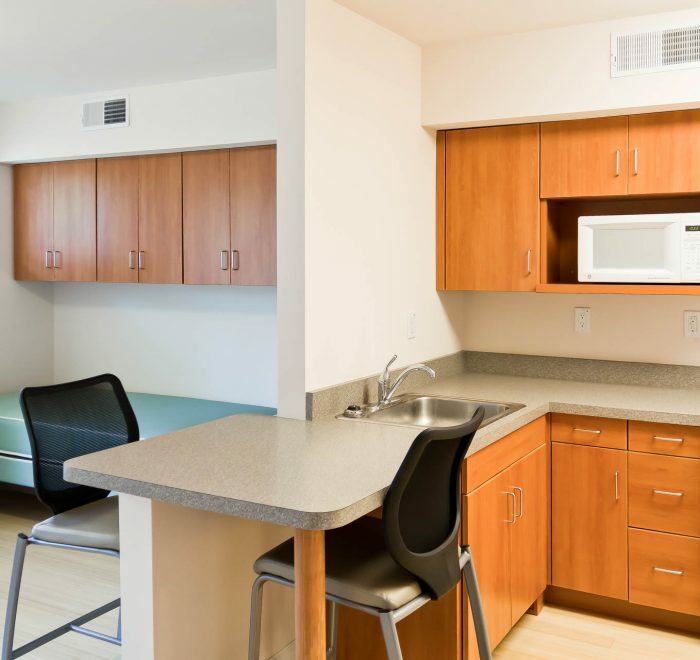 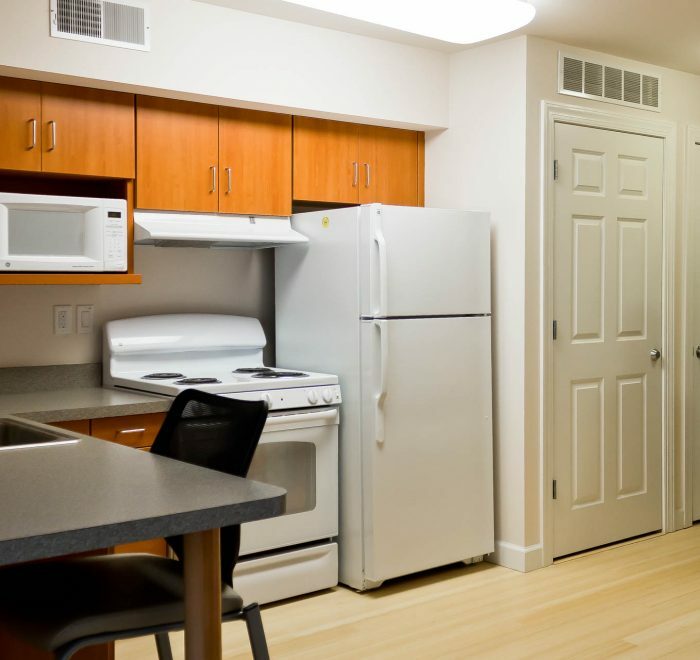 Each kitchen includes a full size range and refrigerator with built-in dining counter, and all units have an individually controlled heating and air conditioning system that uses a heat recovery ventilator to provide fresh air to the units. 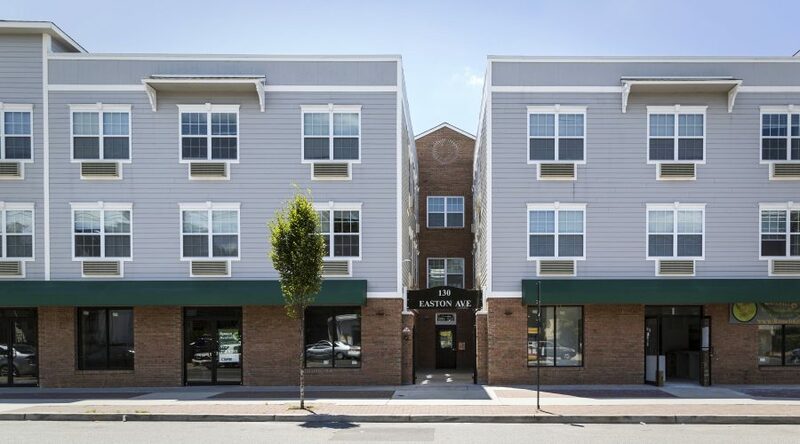 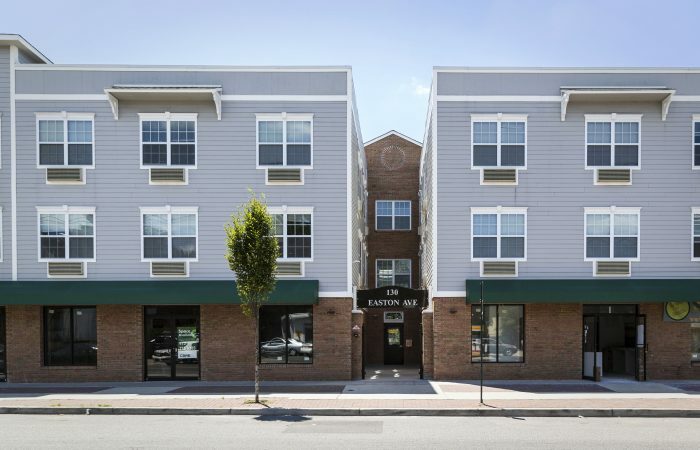 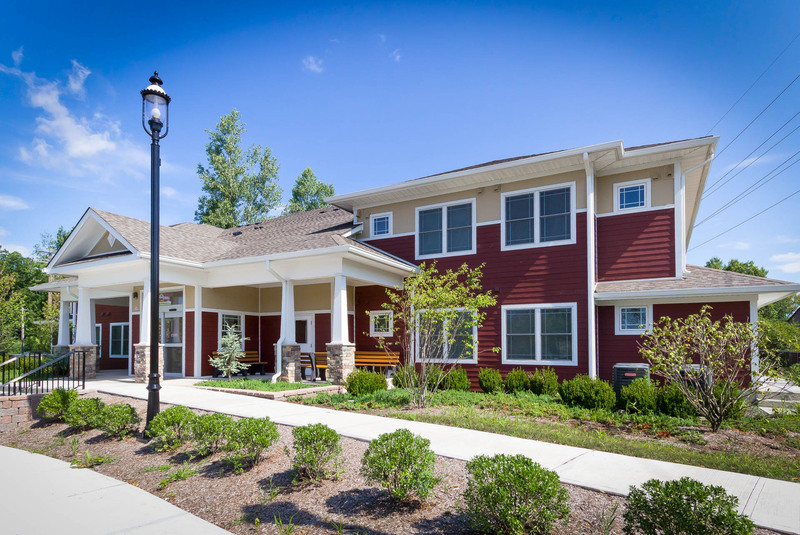 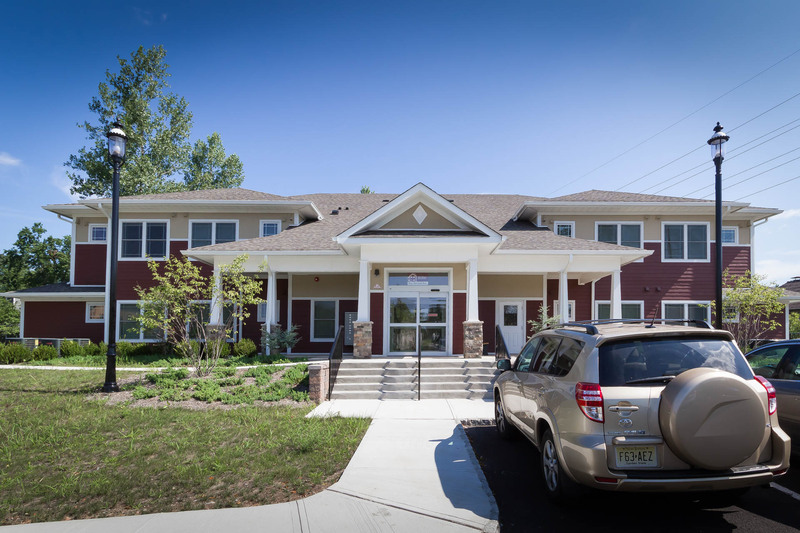 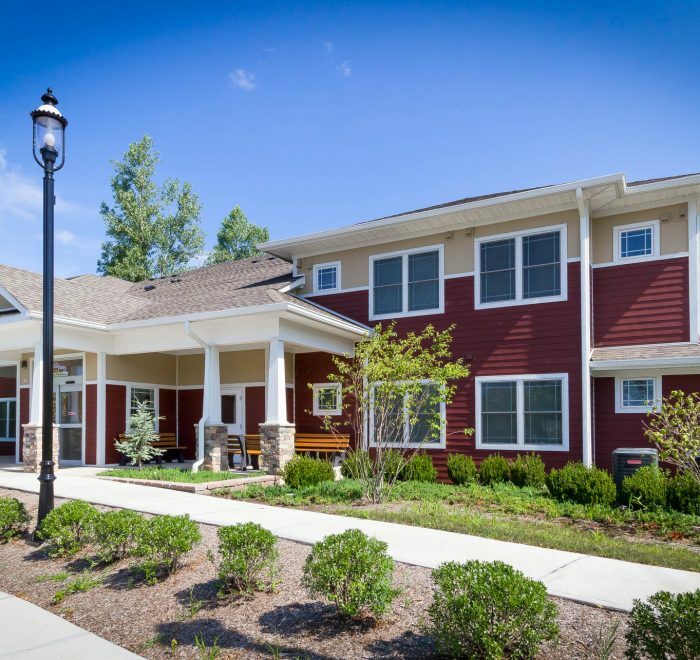 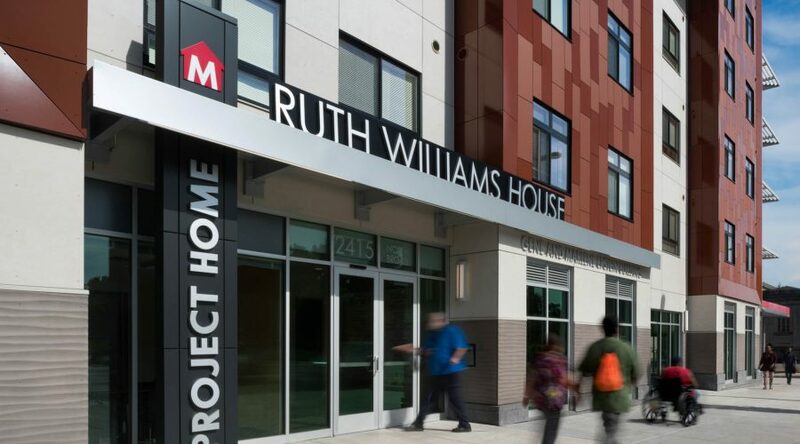 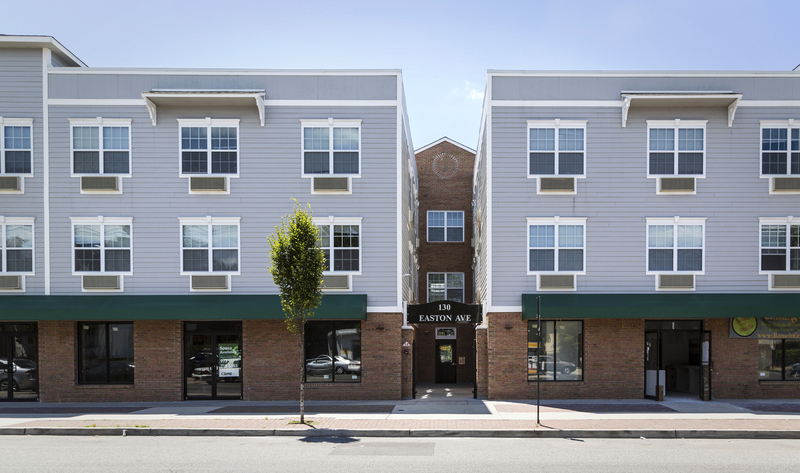 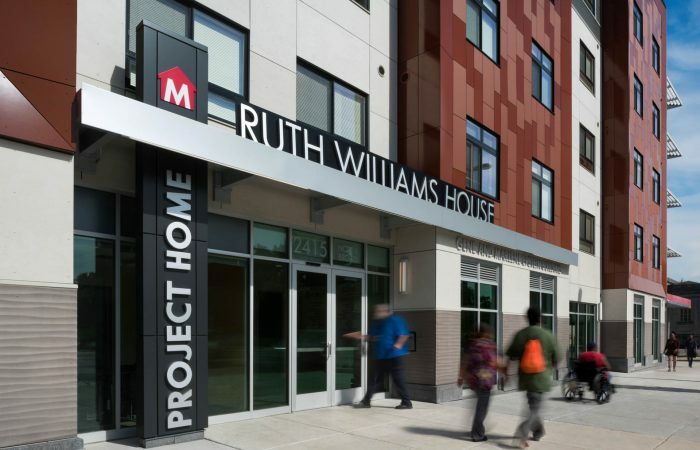 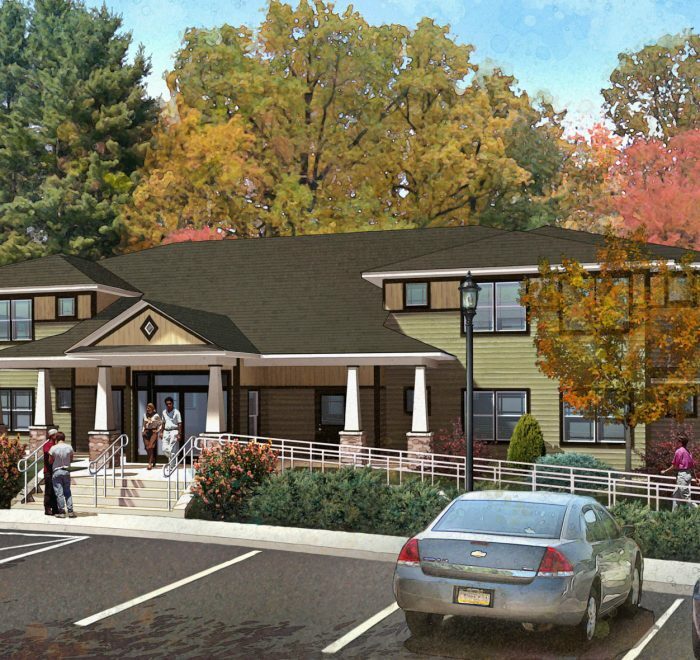 The Van Sciver Supportive Housing project has multiple Energy efficient features and is ENERGY STAR® Home Certified through New Jersey’s Clean Energy Program.